Once upon a time, there was a girl in a not-so-far tropical country called the Philippines, who is not so confident with herself because of skin problems like uneven skintone, blemishes and other skin pigmentation. She would often stay home and wouldn't risk being kissed by the rays of the sun for the fear of damaging her skin even more. She would turn down her friends whenever they would ask her to come with them for a swim or any outdoor activities. She wasn't a loner; but, she had very little social life. Because of this, she started her quest in finding a magical potion that could "cure" her skin problems. She tried one product to another---from bar soaps to liquid ones, pricey, cheap, organic or not---until she got tired of looking for something that doesn't seem to exist in her little universe. She felt like she was deceived by all those products that do not live up to their claims. She even thought of just giving up and be contented on what she have until one day, a friend of hers introduced her to an amazing soap that promises to give fairer skin without causing damage. She was like, "Another product again? My skin is screaming hard at me to stop using products that cause irritation." To which her friend replied, "No. Kojie.San is a trusted brand. It has an all-natural kojic acid formula that helps lighten dark spots and other skin pigmentations. It is known for its excellent whitening effect and antioxidant properties." 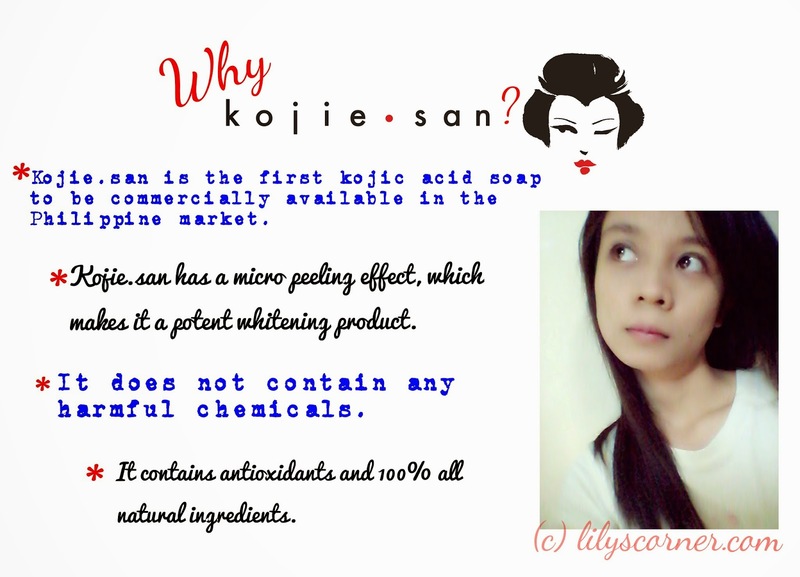 She later did a little research about Kojie.San and learned that the product has good reviews. Its main ingredient is kojic acid, which was discovered in 1989 in Japan and has a similar effect to hydroquinone---which is whitening the skin by inhibiting the production of melanin. It has also antifungal and antibacterial properties so it could help in treating acne and/or pimples too. One more thing, it is the reason behind most Japanese men and women's porcelain skin! 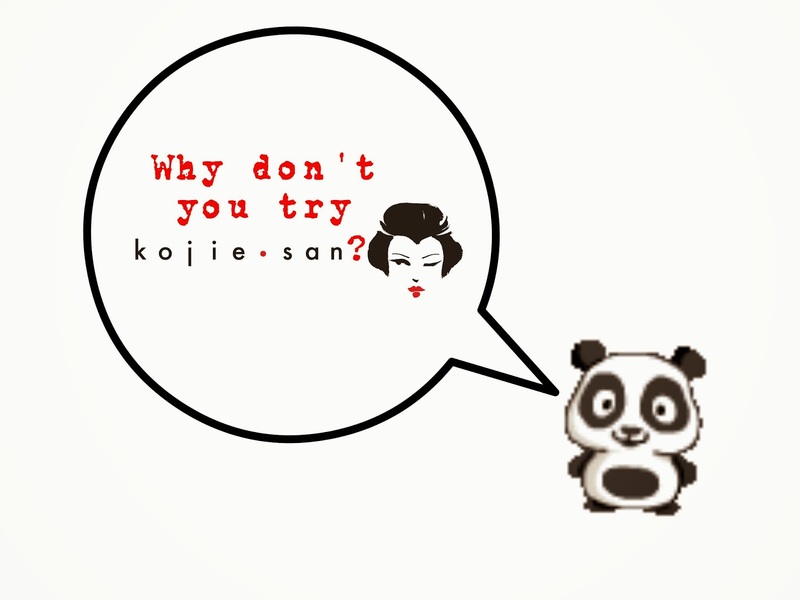 With hopes of getting good results, she finally gave Kojie.San a try. She's aware that the skin is a very sensitive organ so she only put her trust on original ones. There are a lot of kojic acids available in the market but if you are not sure where they came from or if they were tested and approved by right authorities, don't take the risk. Original Kojie.San's kojic acid soap contains 100% all natural ingredients; unlike others that claim the same but not backed up by proofs. When it comes to skin care, don't compromise your skin's health and remember, it is better to be safe than sorry. She loved that she didn't close her door for this product because even at first use, she felt that it already started its magic on her skin. 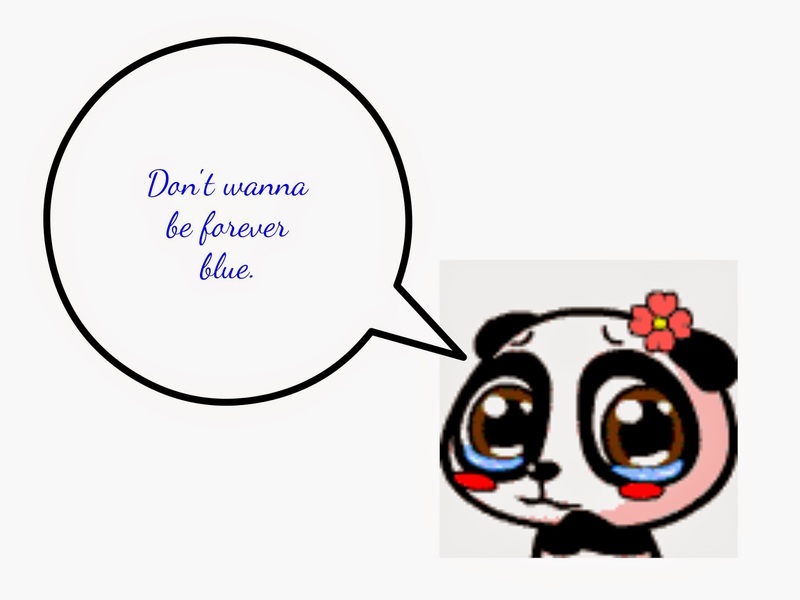 She realized that we should not settle for just "good" when we can have something "better" if not best. Besides, the soap smells nice and safe to use on a daily basis. Kojie.San is available in major stores nationwide and it won't hurt your pocket. It is one of those affordable products that actually work. If you're like her who's been on the hunt for something that works wonders in such a magical way, then look no more and just try this one! In present day, this girl in the story is more confident, or should I say, I am more confident and comfortable with my own skin. Thanks to Kojie.San, I am no longer hesitant in going out and enjoying the day even during summers because I know, it is there to save my skin! Disclaimer: This article is based on the writer's experience and own opinion of the product. What worked for her may not work for you and vise versa. This is for information purposes only and the writer should not be held liable for the losses, injuries or damages from the display or use of this information. 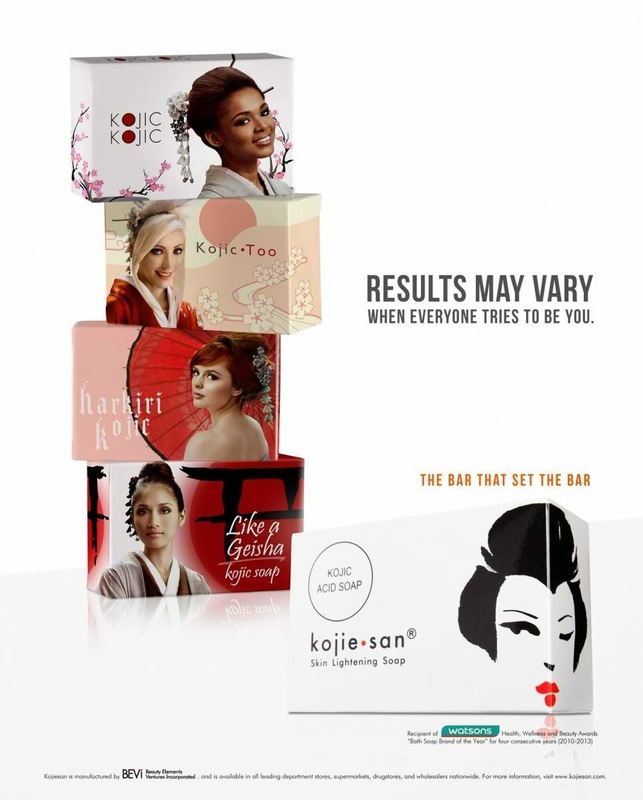 Haven't really tried Kojisan myself, but I have a couple of friends who loved this product.